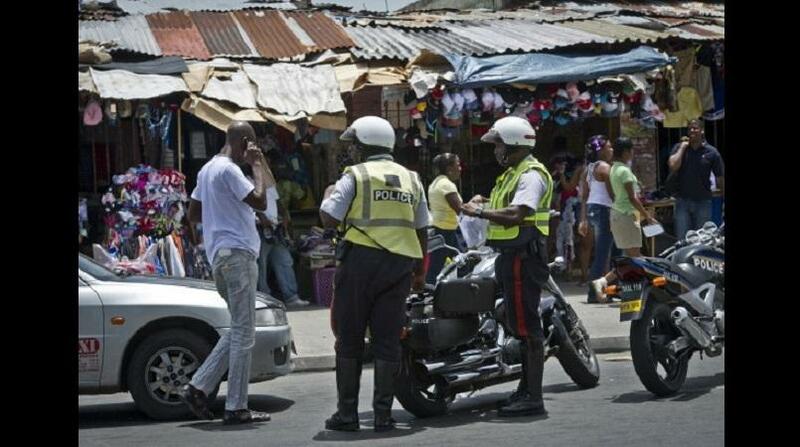 The scene of a fatal car crash on Spanish Town Road last year. There is a running joke among traffic statisticians that the late national hero, Sir Alexander Bustamante must be turning in his grave given the sheer vehicular carnage and deaths that have occurred on the former May Pen bypass road in Clarendon in recent years. It is unequivocally the most deadly stretch of road in Jamaica. Since 2005, the Bustamante Highway has claimed no fewer than 90 souls, 15 alone in 2011, according to statistics obtained by Loop News from the Road Safety Unit (RSU) in the Ministry of Transport. The scene of a car crash which claimed the life of police constable Jamie Robinson in 2017. It is a sombre distinction that makes the recent brouhaha over the naming of the North-South leg of Highway 2000 seem largely irrelevant and unnecessary, given the sheer volume of deaths on the island's thoroughfares. 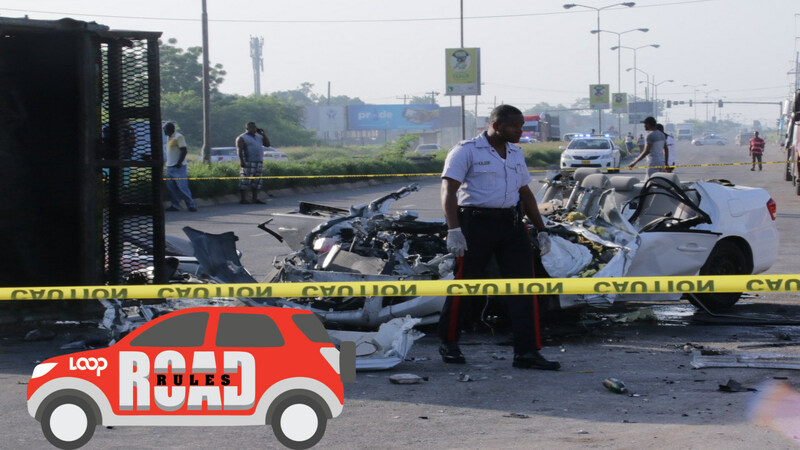 The second deadliest road is Spanish Town Road, in the vicinities of Majesty Gardens, Newport East, Seaview Gardens, and Riverton City, that has accounted for 84 fatalities since 2005. 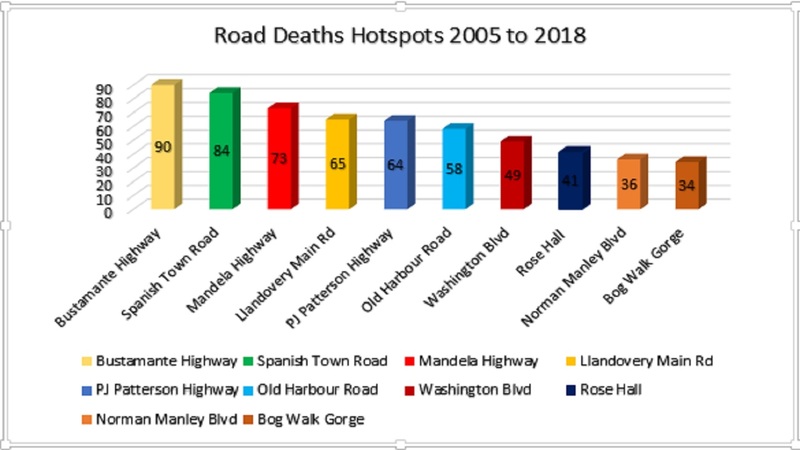 The third deadliest road is the Mandela Highway which has registered 73 deaths. 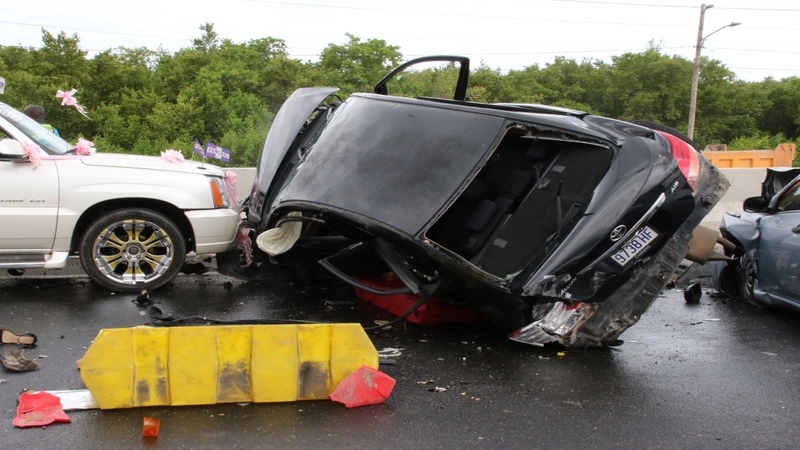 The latest fatal crash on the busy roadway which is under reconstruction and expansion from four to six lanes, took place late April, claiming the life of a female and leaving at least six other persons nursing serious injuries. 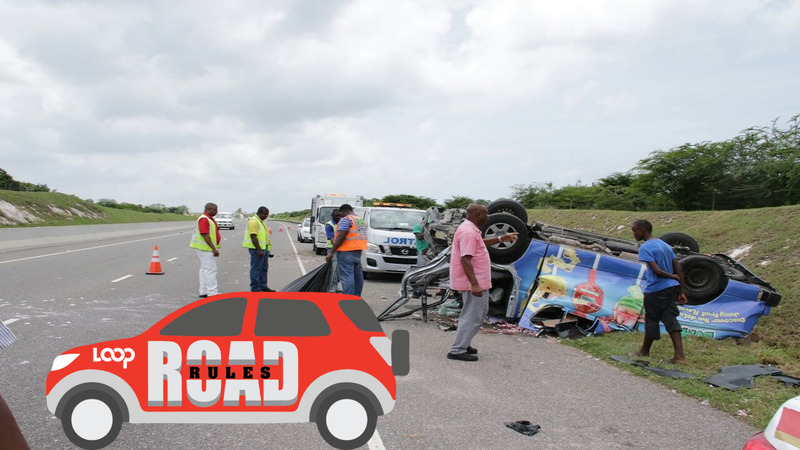 The Llandovery main road in St Ann with 65 deaths and the PJ Patterson Highway with 64 deaths rounded out the top five of the deadliest roads in the island. A scene from a fatal, multi-vehicle crash on Mandela Highway in late April. Many residents in St Ann have dubbed the Llandovery main road in the parish as a ‘dead man’s alley’ as they claim the roadway is haunted in light of the high number of fatal accidents along the thoroughfare. Jamaica’s sixth prime minister, PJ Patterson is credited as being the architect of Highway 2000, but the retired politician must be disappointed at the level of crash fatalities on the beautiful stretch of road, from Kingston to May Pen, which was renamed in his honour in 2015. Other roads that factored high included Old Harbour Road, Washington Boulevard, Rose Hall main road, Norman Manley Boulevard and the Bog Walk Gorge, where the infamous Flat Bridge is located. 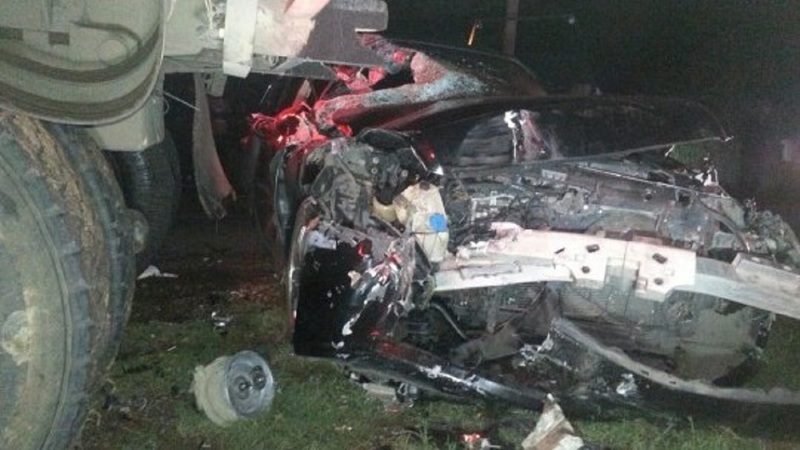 A recent study by the Mona Geoinformatics Institute revealed that while speeding is the cause of most fatal collisions, contrary to popular belief, it is not the cause of crashes in general. In fact, according to Executive Director of the Institute, Dr Parris Lyew Ayee Jr, speeding trails factors such as failing to keep to the near side or proper traffic lane, and pedestrian behavior. 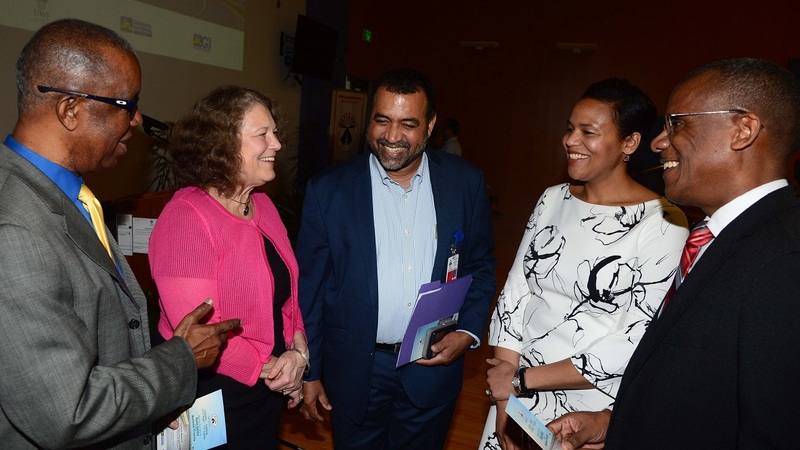 The Transport Ministry is now putting the final touches to an islandwide public education campaign that will accompany the new Road Traffic Act. Offences under the Bill include: driving without required motor vehicle insurance coverage ($20,000); driving a motor vehicle without being the holder of a permit or driver's licence ($40,000); failure of driver to obey traffic light ($24,000); loud noises within silence zones and failure to wear a protective helmet ($5,000); failure to comply with traffic signs ($10,000); and failure to stop at pedestrian crossings ($12,000). Formed in 1994, the RSU promotes and fosters an orderly and disciplined traffic culture that is conducive to the development of a safe traffic environment through the conceptualisation, design and dissemination of a sustained programme of public information, education in schools, legislation, accident information, and research.